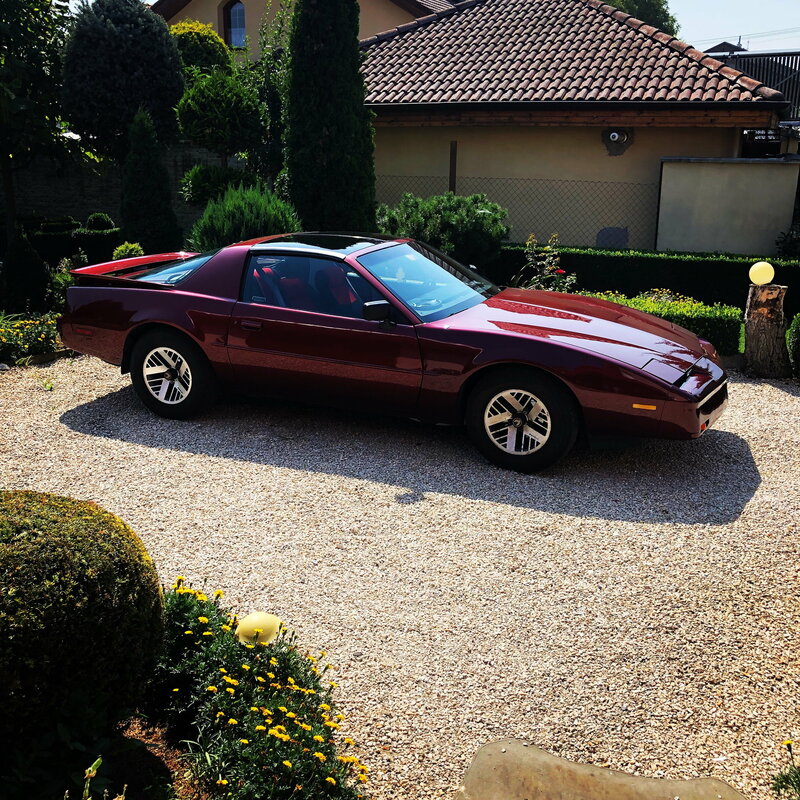 I always loved third gen Camaro but I live in Italy and it's not easy to find one. Now I found this black one but I'm a bit new to this world and I don't know if it's a deal or not. 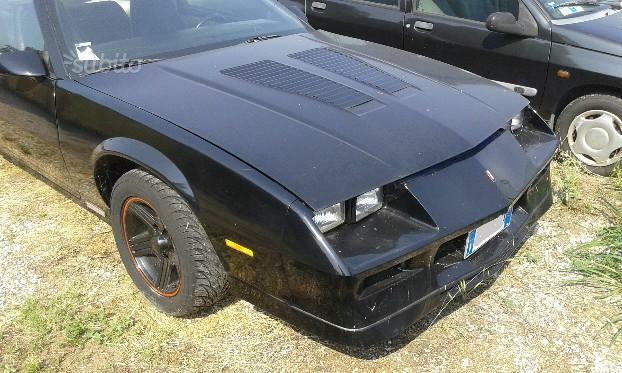 It's a 1984 z28, 85.000 km, for about € 6900. (they sell them from 10 to 15K € in Italy). Here are some pics the seller sent me. To me it's not all original. 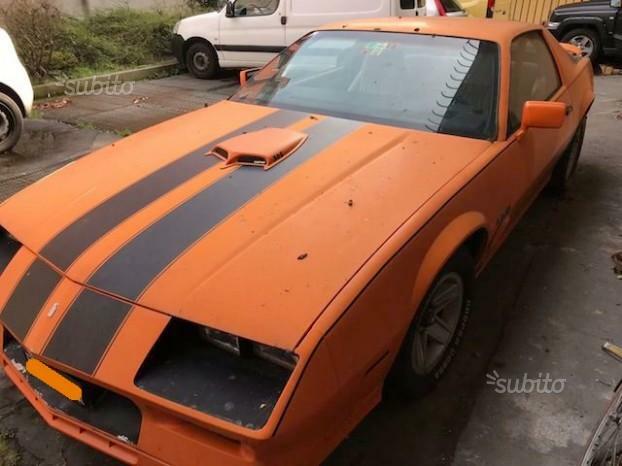 ($8,228 USD) with 85,000 km(52,816 miles).I would think it is worth checking out,it is hard to tell just by the pics.I know the car has non-original wheels,hood,steering wheel,the exhaust tips,the carburetor and air filter housing.The paint is not original,the A/C compressor and lines are missing and the seats have been recovered.I also think that is probably 185,000 km instead of 85,000 km. 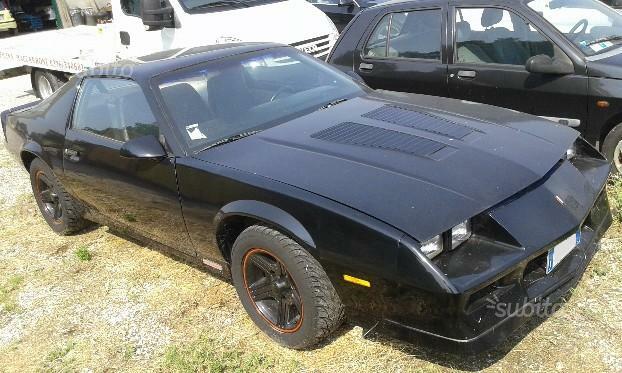 That being said I think if it runs and drives good with no issues and the body is in good shape,by price comparison it looks to be a good deal.It is still hard to say just by pics alone. Welcome aboard. You have come to the right place as these guys here really know their stuff when it comes to these cars. You are correct and that car is not original in more ways than one. 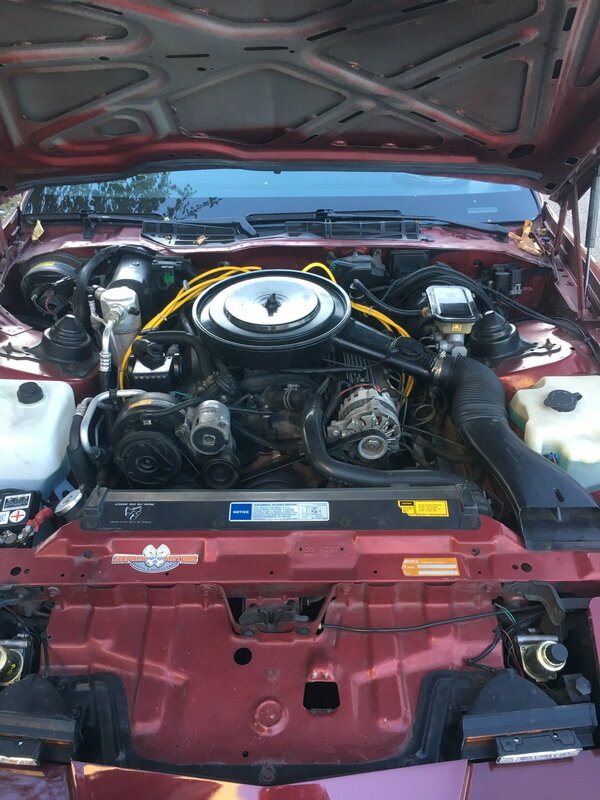 All these cars came with computers and this one has been swapped to carb. the seats also have been changed. As for if it is a deal or not That is hard to say. 1st I am not sure the conversion rate But if 6900 euro is anything close to $6900 US it is not worth that. But you are in italy and these cars are hard to find so you probably will pay more for one. IMHO that car is worth about $3500 US and that is probably on the high end. If ones are going for 10k-15k and those are similar to the one you pictured than this one is a deal. 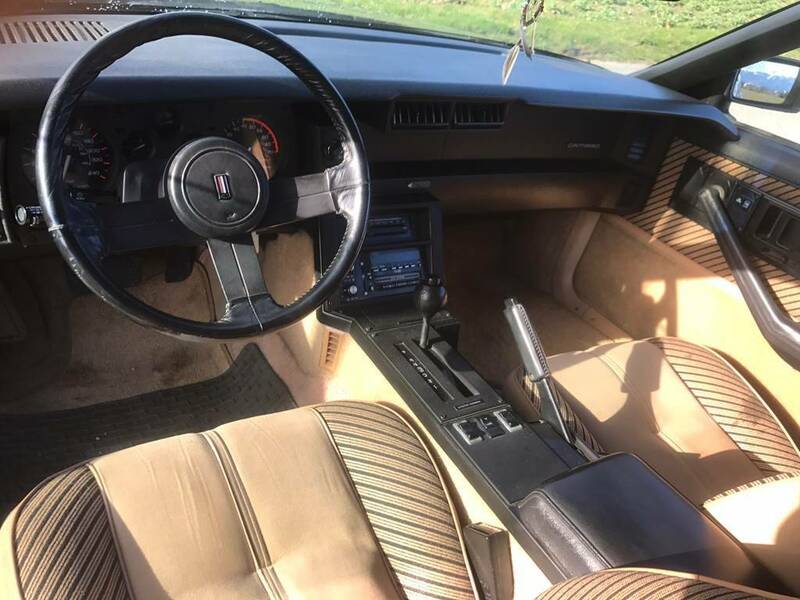 I would think for 15K it would be all original or damn close to it. But I do not know the markwt over there. BTW What part of italy are you in. I was born there many moons ago. I was born in Brescia. Thanks for your replies and for welcoming me. The seller wrote that the price is a bit negotiable but I think it's hard that he want to sell it at less than 6k. I can consider buying it and then restore the engine parts and some of the interior but then another problem will grow: finding spare parts, in Italy. So maybe it's better for me to wait till a better car will be put for sale, maybe in better conditions. https://www.autoscout24.it/risultati...type=C&mmvco=1 this is an italian website where you can see other Camaros for sale, and they are in better conditions! I live on lake Como, not too far from Brescia! So I should probably try to negotiate the price if the engine is in good working order. @ Vinny : I live on lake Como, not too far from Brescia where I have a lot of friends! So I should probably try to negotiate with the seller. There's an early ThirdGen Camaro for sale near me, for 3700€, but the seller wrote in the ad it has some problems with the carburetor and sometimes the car turns off. I don't know if it's a big problem or not. @ Vinny : I live on lake Como, not too far from Brescia! 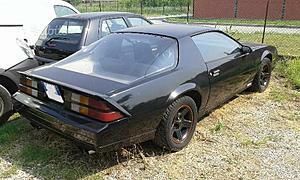 This is the 3700€ one with carburetor problems. 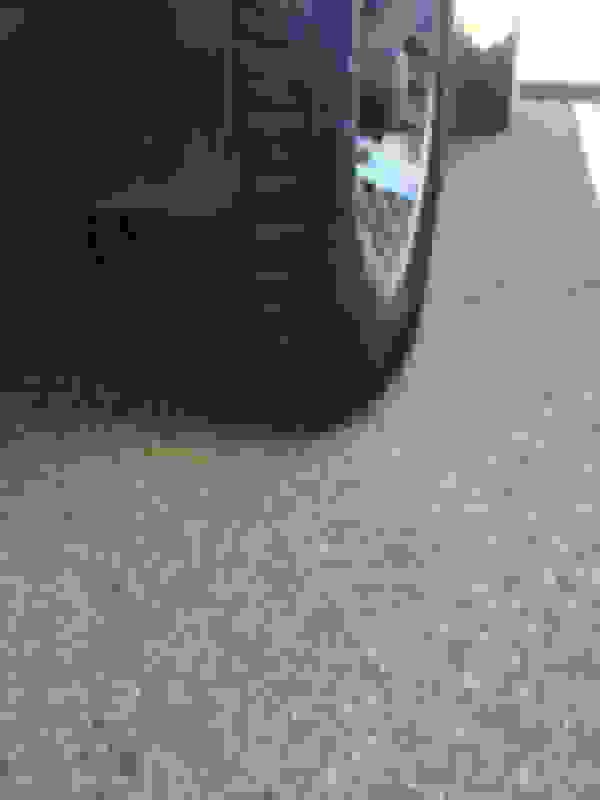 Well besides the paint looking like it is in worse shape than the black one this looks like the rest is in similar shape to the 1st one you posted. With that said I think this is priced better than the black one. 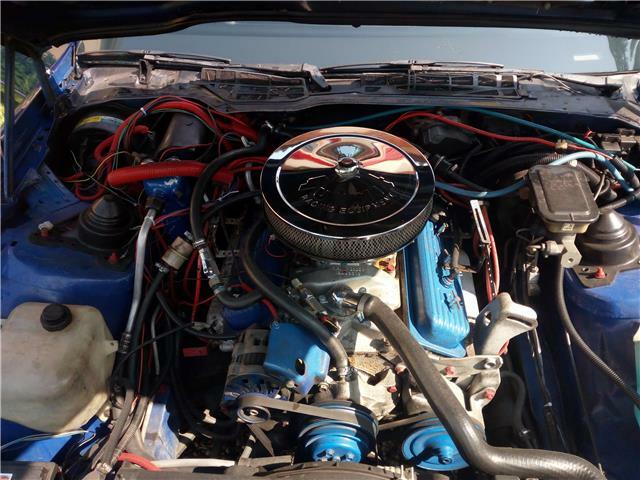 If the carb is messed up that is a great negotiating tool to get the car for a better price, and than just buy a new carb. 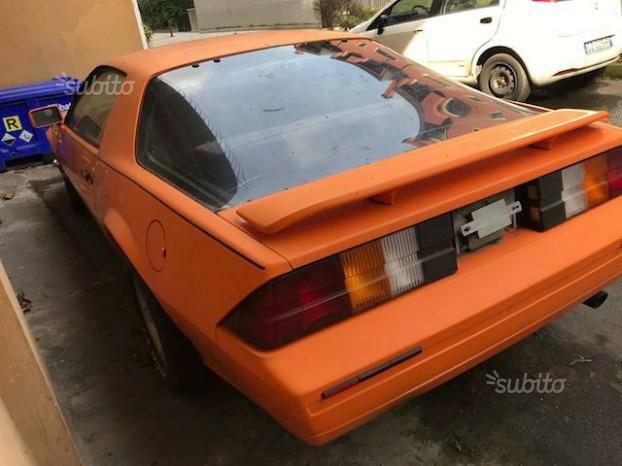 Over here a non-semi running car means a deep discount for the buyer. Lake Como is a beautiful place to live, you got some great roads to enjoy! I visited there back in '96 when I went back to Italy to see the town I was born and lived the 1st year and a half of my life. I tried to negotiate the black one but the seller didn't even answered! I found this one in Switzerland for less then 6000€. But I've never seen that finish. 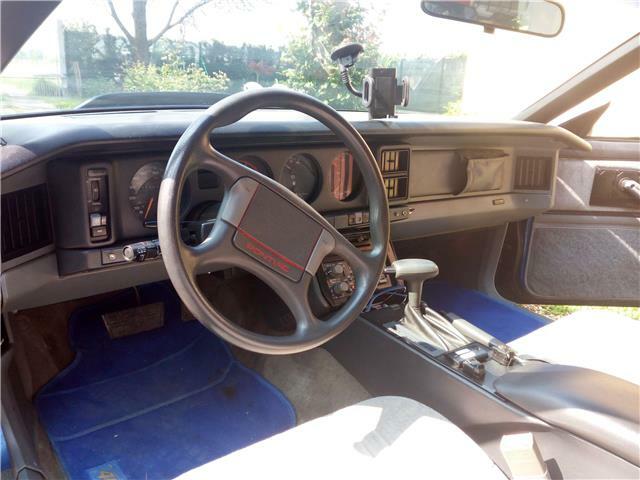 The seller says it's a limited edition 1984 model. 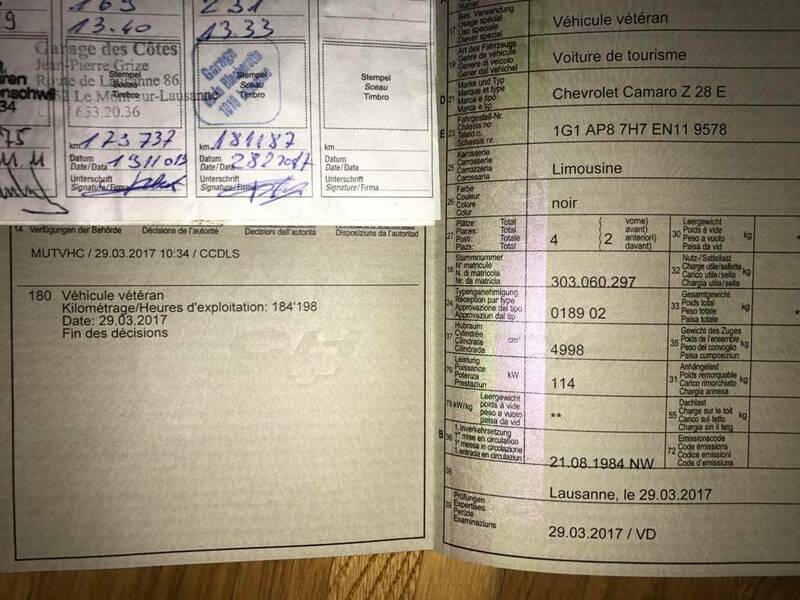 It has 184.000 km. What do you think about the engine (for what you can see)? Do not hate me for the off topic but... what do you think about this 1987 Firebird Formula? To me it seems in a pretty good shape. 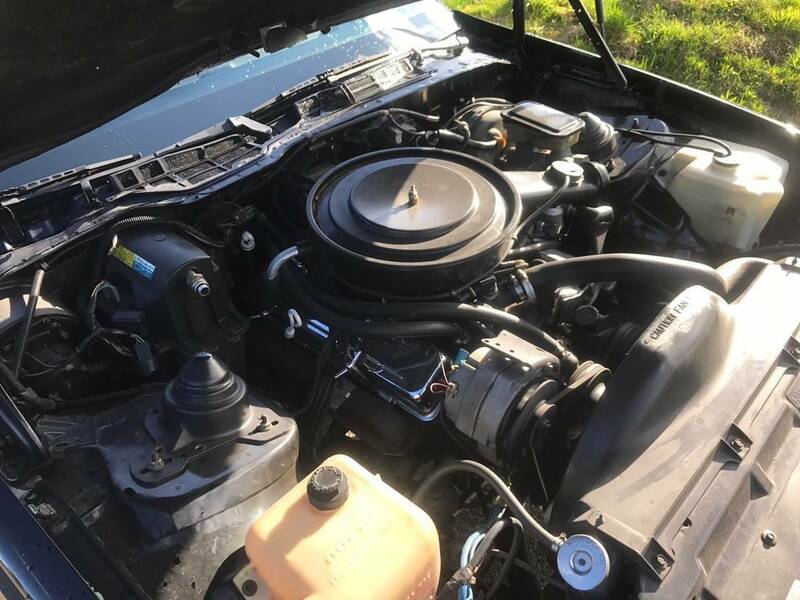 The seller says the A/C Compressor is missing. He has the original rims and a couple of spoiler that he sells with the car. His asking price is 6800€ negotiable . 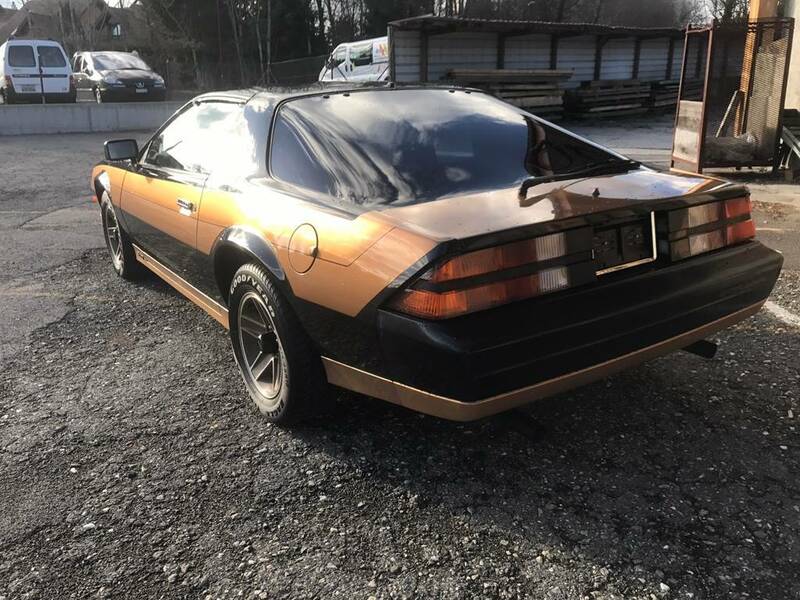 I like the 84 black and gold camaro,it looks like a stock engine with the A/C missing and some of the emissions are still present.It has t-tops so that would need to be inspected for leaks/rust.I dont believe the paint is original nor the gold stripes.The spoiler is missing and the hood.My guess is that it is a sport coupe or berlinetta with a Z28 front bumper,ground effects,and wheels. The 87 Formula looks nice,I think it would look better with the factory wheels and spoiler back on it.It looks like the emissions have been removed and the intake manifold,carburetor,and air cleaner have been replaced.It also has a T-Top storage bag in the back and it is a hard top?I really like the car and the color combo,the paint looks like factory or at least repainted back like factory.If it runs good and the engine modification are done correctly I think it would be a nice car. 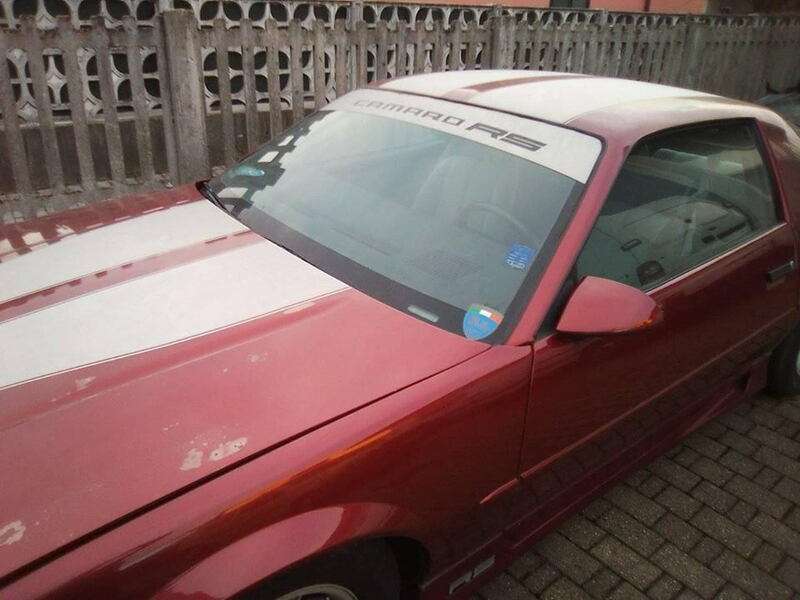 The seller says in the ad that he started to restore it but he finished money so he's trying to sell. So I hope he did a good job with the engine. With "the emissions have been removed" what do you mean exactly? sorry but my english is not so well, especially with some technical terms. 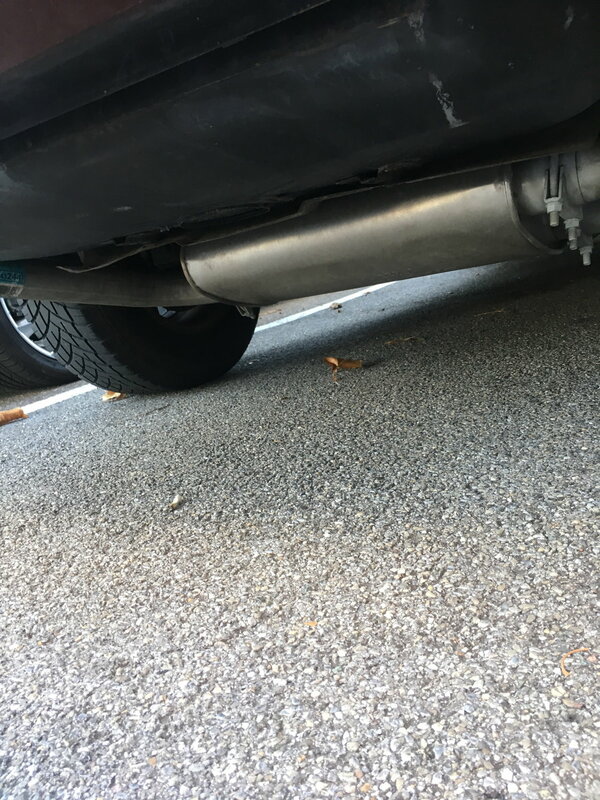 Emissions are parts that the factory put on the cars so the exhaust would be cleaner. Some states still require exhaust testing. Alot of people remove these "emissions" parts as they feel it helps performance and if they live where there is no testing anymore. I like the black and gold Camaro and the blue Firebird. Not sure what your budget is but either car looks like it would be a good buy for the right price. 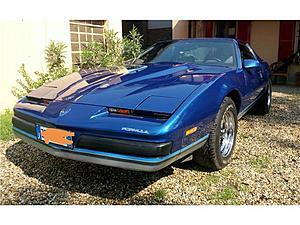 The blue Firebird is probably sold. 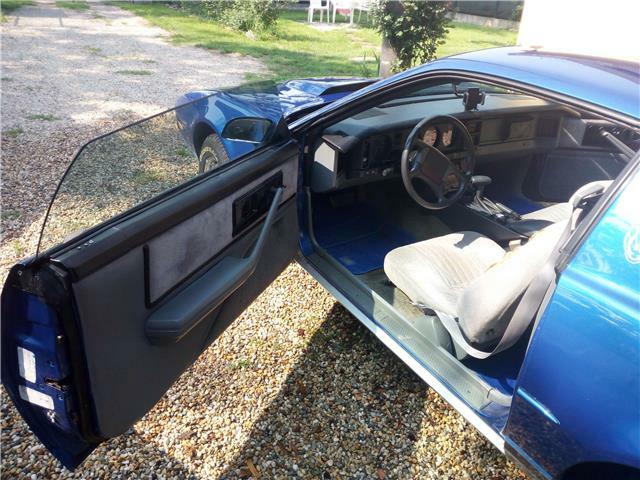 I tried to negotiate with the seller but he doesn't wanna sell for less then 7.200€. Damn I want that car! I'm thinking about this blue Firebird. But what do you think about the 305 LG4? would be $7,977-$8,446,that is a lot for one here in the US,but if it is a good price in Italy I think it would be a good car,but it is hard to tell just by pics and being in a different country as to whether it is a good deal. 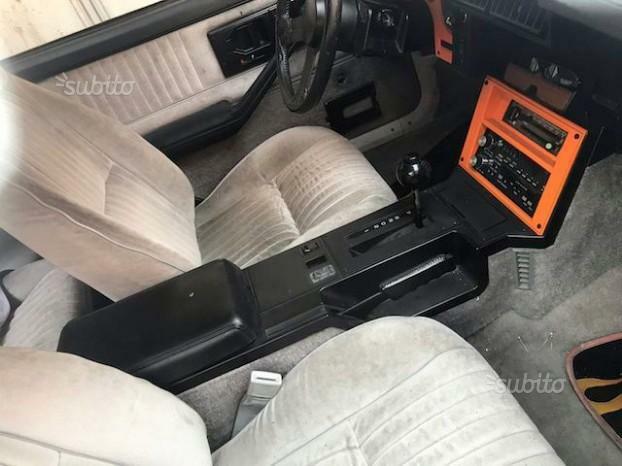 It's totally an export model Z28-E. Paddle style mirrors, amber turn signals where the reds are supposed to be to comply with the rear amber side marker. And no rear deck lid spoiler for that particular model. As for the upper gold paint, I'm 99% sure it's a custom touch by the dealer or previous owner. It's totally an export model Z28-E.
damn! 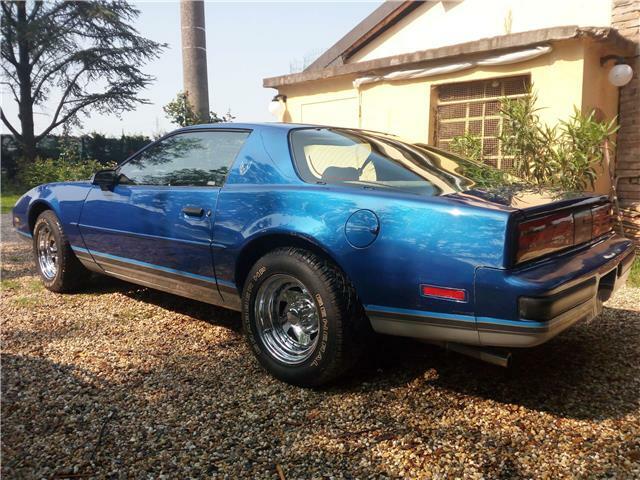 the blue firebird is sold! 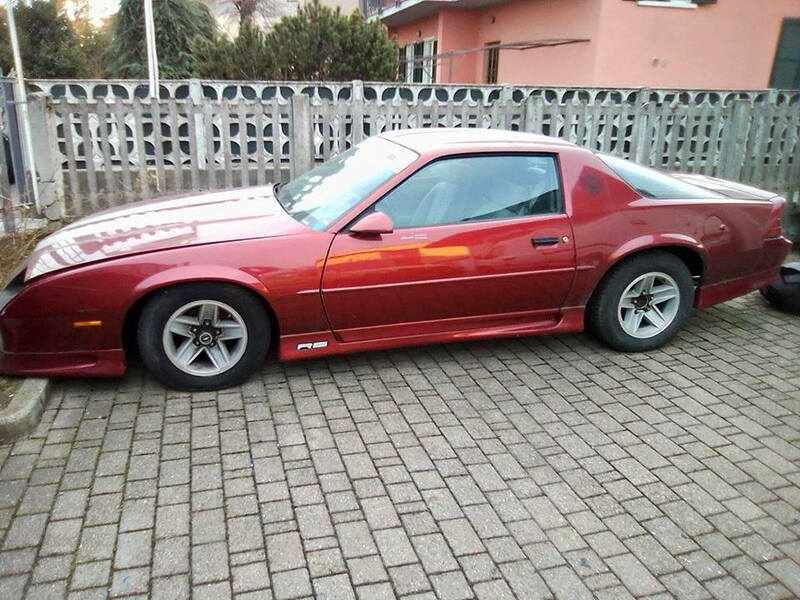 Hey, I'm still here and still without a thirdgen Firebird/Camaro. 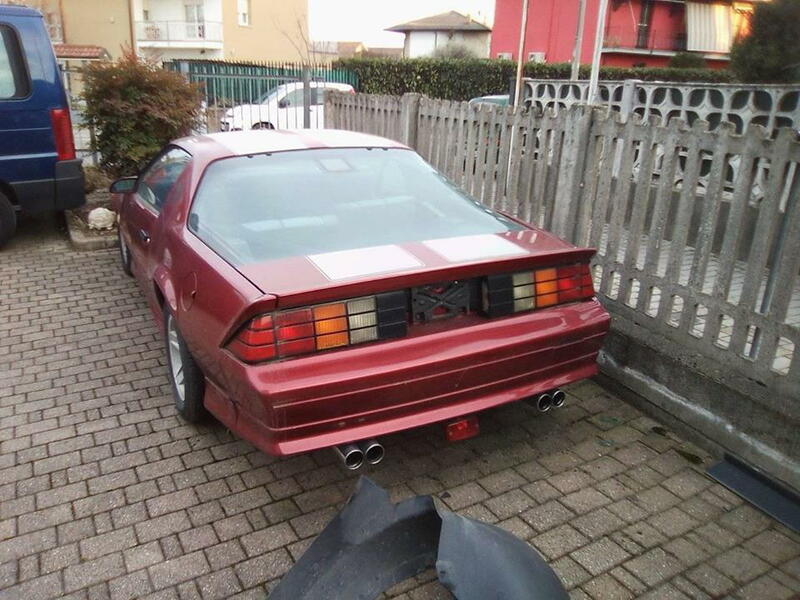 I just found this one here in Italy, but the seller replies to my email with just few words. 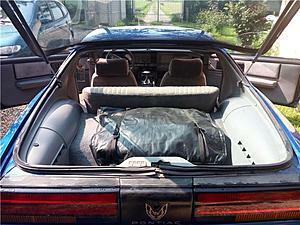 I have only this pic, it's a 1985 Firebird Formula. The previous owner replaced the front bumper but I can't understand if there's the original bumper under the modified one or if it's a completely changed bumper. What do you think about that? 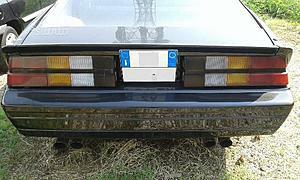 Looks like the original style bumper with add-on ground effects. Rear Spoiler swap too ! The Formula is so beautiful in its original form! I can't understand why they had to modify it! I'd like to understand if I can remove only the ground effect and have the car with its original bumper. No such thing as an 85 Formula. Nice Firebird though. I like it...if the price is in your range this one looks to be worth a look see. 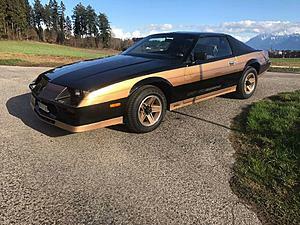 The brown 84 Z28 you posted up top with the gold rims is a factory color and looks correct. However, the steering wheel is from an '82 or '83. The Z28-E models were different from the US version, so that steering wheel may be correct for export. The rear spoiler missing was also a Z28-E feature. There is no such thing as an '85 Formula. They started in '87. The ground effects look to be a complete aftermarket set and removing them now may show holes or damage caused by having the ground effects attached. Somebody mentioned that one of the cars was swapped to a carb. It was probably a carb to begin with. All Camaros and Firebirds were available with a carb option from 1982-1987. Hello everyone! 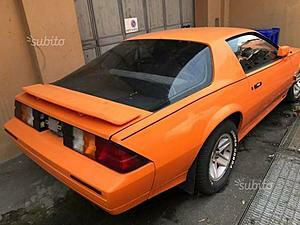 I'm still searching for a Firebird here in Italy and it's quiet difficult to find one. the ad says that the muffler and the clutch has been replaced. To me it seems a good looking car but I have some concerns about the engine being a 2.8 and not a 5.0 V8 and about the esthetics cause it doesn't have the T-top. I know you always have good advices! 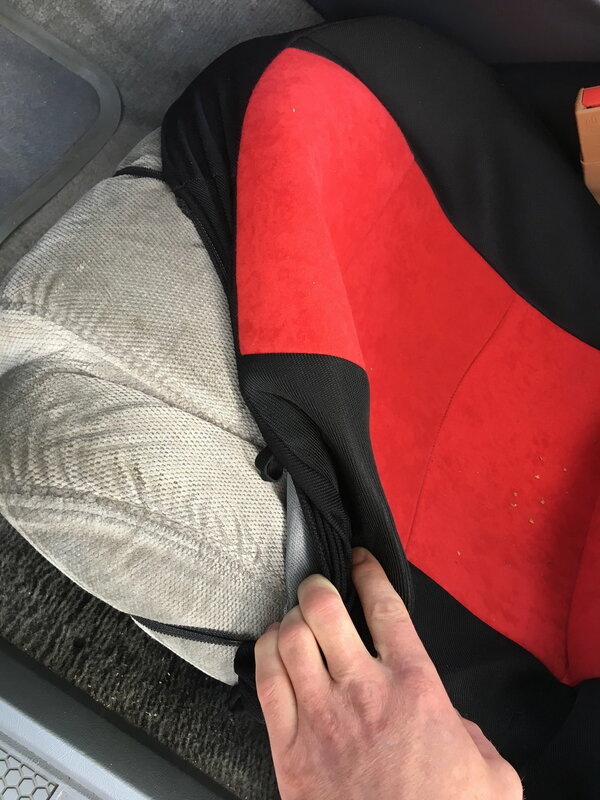 Awful seat cover (are they only covered? ), awful red details in the inside but nice finish and colour (re-painted?) The seller sent me a video of the engine starting. I don't know how to upload it here. It seems that the tapestry of the roof is ruined? I like this Bird. You can easily change those red accent pieces back. As Dagwood said it is shame they cut that dash. 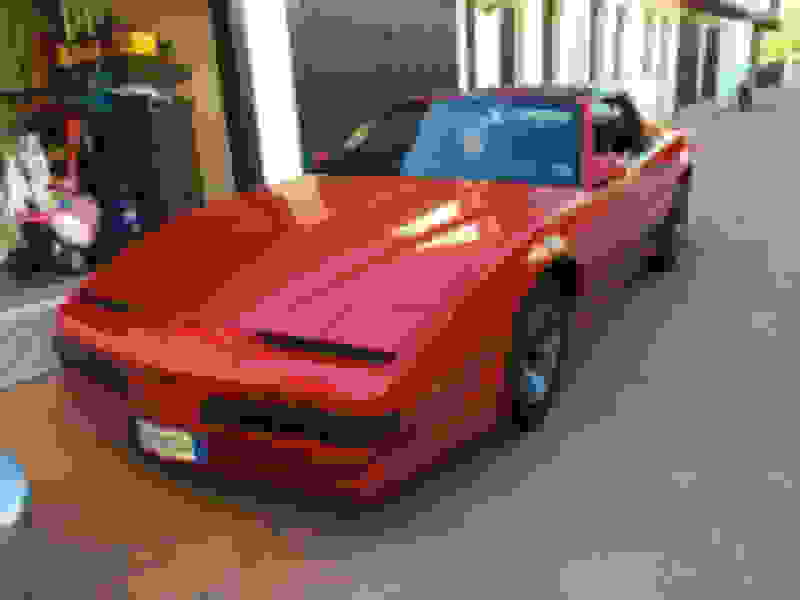 For the rest it looks really clean and even if it is a respray it is an original color. I think this is the best of the bunch you have posted...hopefully the price is right. 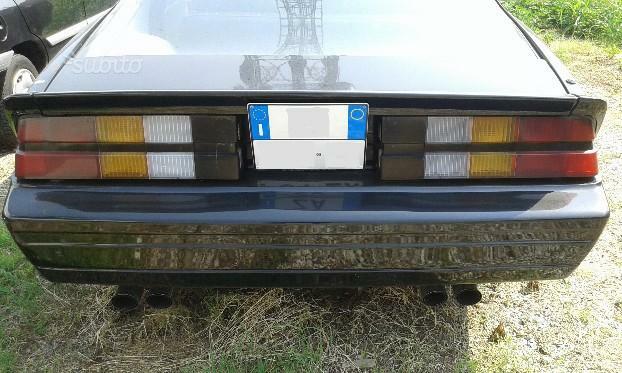 https://www.tutti.ch/fr/vi/zurich/ve...792?redirected this is the other option I have but the seller said he cannot send more pictures because he hasn't more light where he keeps the car. If those are the only pics to go by I like the Flame Red better. This white one does look to be more original but the bad pics and owner not willing to show you more pics would steer me the other direction. I like the Flame Red 89. Few things I don't care for but they're easy fixes/changes. The engine (from only the picture) seems in good shape and the exterior looks good. Probably the two biggest and most expensive parts to fix if they're not up to par. Starts right up and sounds good. I think if you can agree on a price get this Flame Red bird! But please don't rev that engine right after start, if that is a cold start that is a good way to blow that thing up. Hello everyone! I'm still here without a fbody. It seems so hard to get one in Italy for a reasonable price. 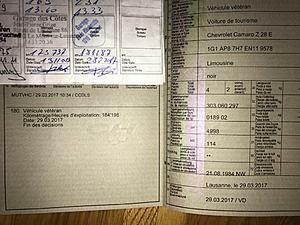 It seems that the car was parked 6 months ago and never been used (the seller is a coachbuilder who got the car from a customer), this morning the engine didn't turn on (the seller said cause it had no gas). The paint has do be redone. It has some rust on the rear fender. The seller said he never lift the car up but he thinks it has a lot of rust on mechanical parts. His asking price is 6000€. 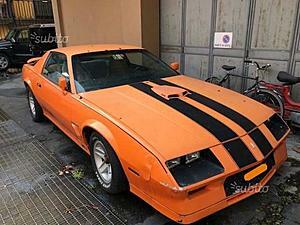 I don't think I'll buy it cause I don't wanna spend 5/10K € to restore it, what do you think ? 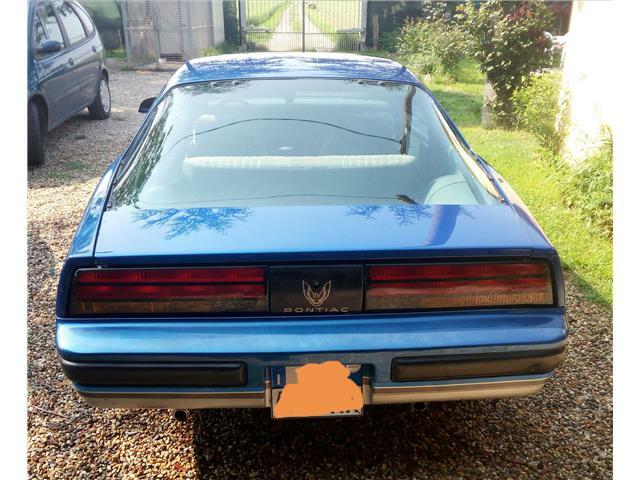 https://www.autouncle.it/it/auto-usa...itta-asi-coupe this was the same car 3 or 4 years ago. Rust would scare me, the repaint would not. you could lay on your back with a flashlight and shine it under the car and look for yourself to inspect for rust. 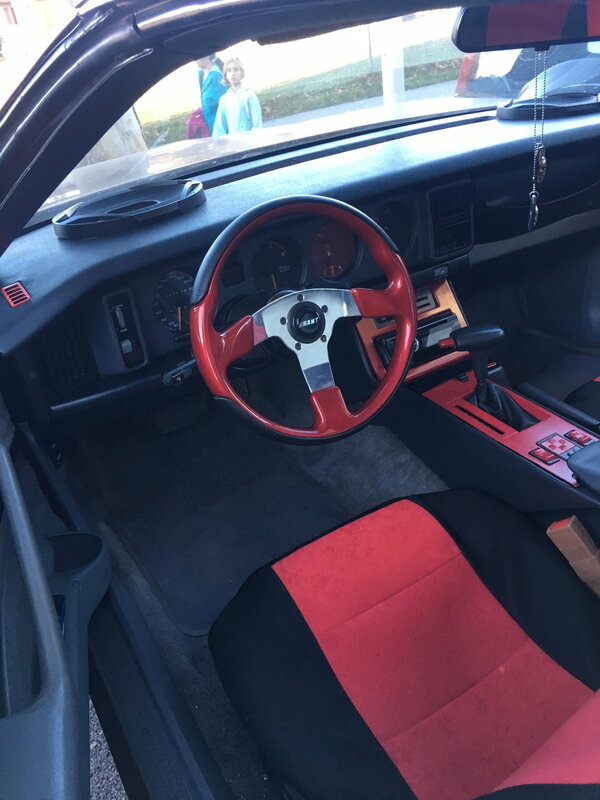 Is the interior good? 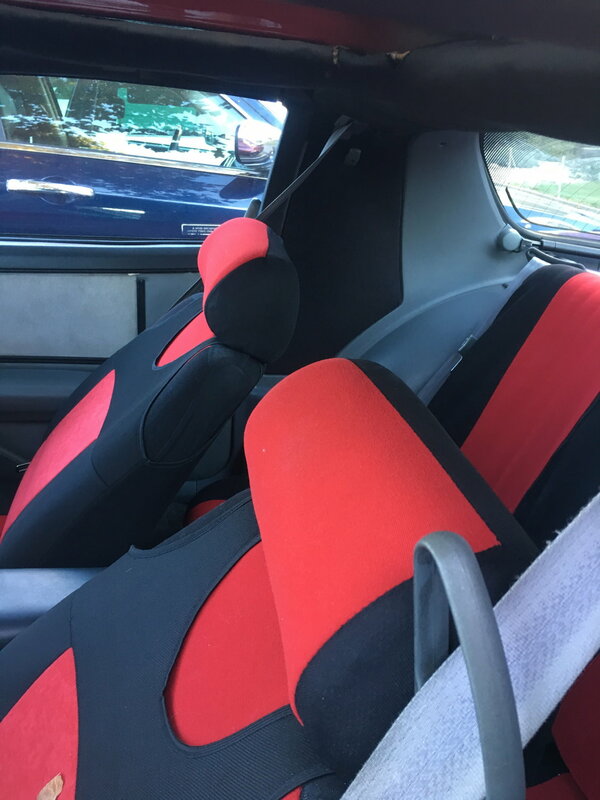 it looks like original seats. Did the car turn over? could just be a dead battery. More photos of these cars would help you.From the cars you have listed ALL will need some sort of work or you may have to pay a premium IF you are able to find one that does not. I think at this point if you really want a Fbody you are going to have to up your budget one way or the other. Help! 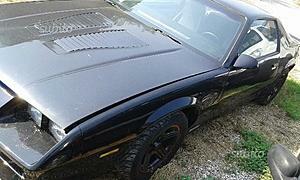 1984 z28 or 1991 z28. Anyone?!? 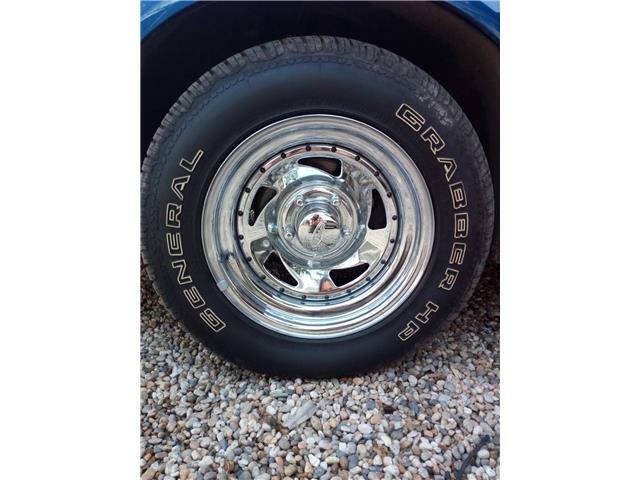 Where do I buy a used axle? Any good used places for this stuff? 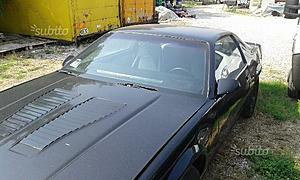 used lt1 cam. how used could i go and still be ok.
Cars SAVED from the GRAVE -- share your story!